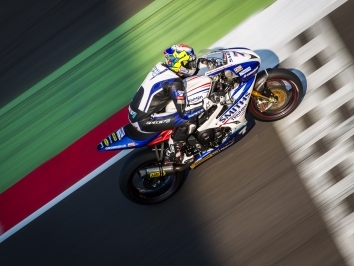 Dickies British Supersport fan favourite Ben Wilson will return to the series in 2019 after a two-year layoff due to injury. 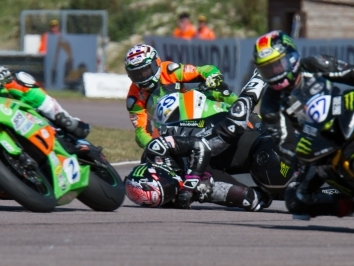 The Lincolnshire rider badly broke his leg in a crash at the North West 200 in 2016 and has been on the fitness trail ever since while working as a rider mentor with the Gearlink Kawasaki team - with whom he will ride next season. 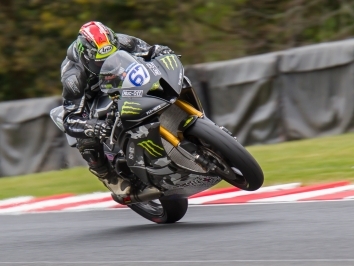 After the longest break I’ve ever had from motorcycle racing, it’s great to be returning and riding a Kawasaki,” said Wilson. “I’ve waited until now to make a comeback because my leg has not been ready for me to run at the sharp end, but I know with a good testing program over the winter months I will be right where I need to be. 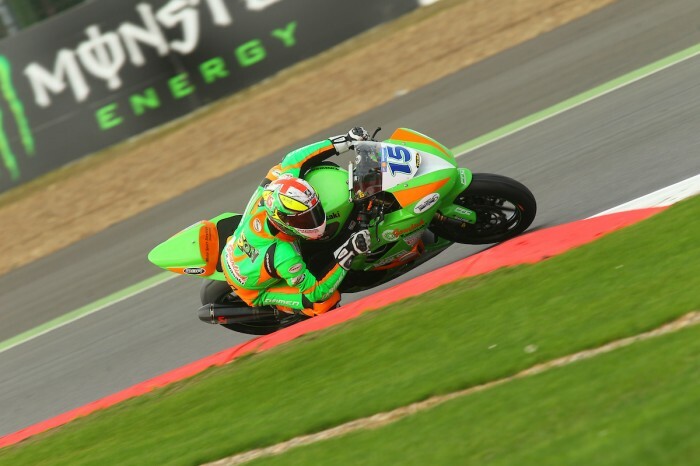 I can’t wait to get out on the new Gearlink Kawasaki and get the 2019 campaign under way.